Regular exercise is a great way to improve your balance and flexibility. It also helps your bones get stronger and denser. That will lower the chance that you'll fall and break one. 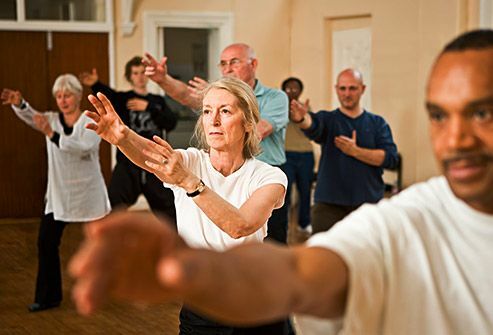 Choose gentle activities like yoga or tai chi. Swimming and easy stretches are good, too. Lift weights to help with your strength. 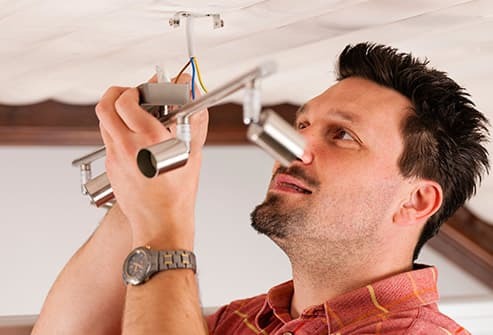 Make sure your home is well-lit so you don't trip in the dark. Put in ceiling lights or add switches so lamps can be turned on as you walk into the room. Double-check that your path from the bedroom to the bathroom has enough light, and use night lights throughout your house. Get ones that give you good support to help keep you on your feet. Choose low heels with rubber soles, not leather. Wear them even when you're home. 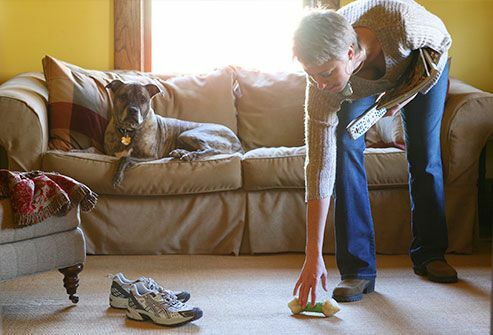 Don't walk around in socks, backless shoes, or loose slippers -- especially on bare floors. 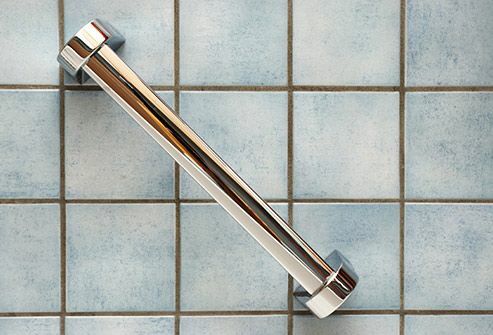 Install grab bars next to toilets, tubs, and showers. Attach non-skid strips to tile floors to make them less slick. Water makes things slippery, so put a non-skid bathmat on your tub or shower floor. For extra security, use a chair when you're in the shower. Get a toilet safety frame or raised seat to make it easier to get back on your feet. Be sure stairways in your home are well-lit. Install handrails on both sides so you've always got one in reach. If your stairs are slippery, add non-skid tread. Replace them with non-skid ones, or add non-slip tape or pads under them. Make sure your wall-to-wall carpets are securely tacked to the floor, especially on steps. The less stuff you've got lying around, the safer it is to get around your house. Keep cords and phone lines tucked out of the way, especially where you walk. Use wireless devices when you can. Also, don't put magazines, plants, or other items in the middle of the room. Keep items you use a lot where they're easy to reach. Don’t stash them on shelves that are too high or too low. 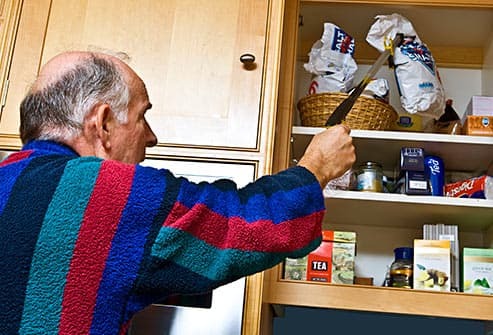 If something is out of your reach, though, you can use a "grabbing" tool to help you get it. That's safer than climbing on a step stool or chair. Use higher chairs that are easier to sit down on and get out of. Or add a cushion to a lower one. Make sure they have armrests, which give you support when you stand up. If your bed is very high or low, swap the mattress with one that's a better height. If you don't hear or see well, it can throw off your balance. Use hearing aids if you need them. And make sure your glasses or contacts are up to date. 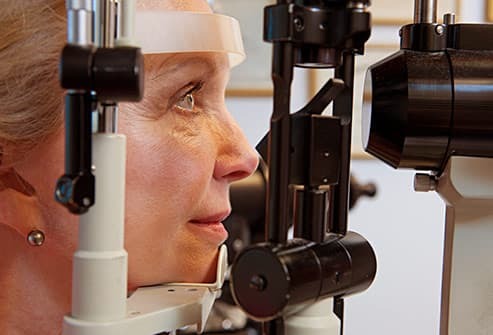 Try not to wear bifocals when you go up and down stairs, because it can make you feel dizzy. 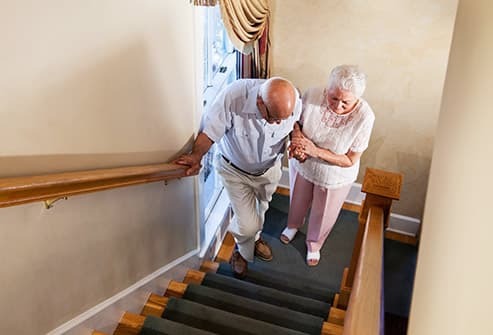 American Bone Health: "Fall Prevention." HealthinAging.org: "Osteoporosis: Lifestyle and Management." National Osteoporosis Foundation: "Rehabilitation of Patients with Osteoporosis-related Fractures." 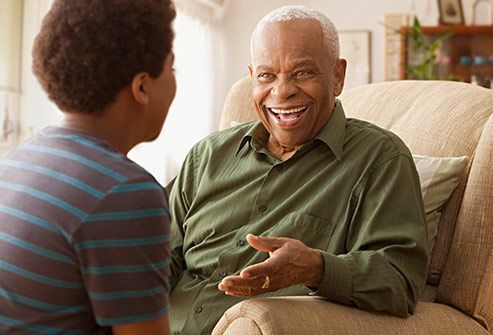 NIH Osteoporosis and Related Bone Diseases National Resource Center: "Once Is Enough: A Guide to Preventing Future Fractures." UptoDate: "Patient information: Osteoporosis prevention and treatment (Beyond the Basics)." Winters-Stone, K. Action Plan for Osteoporosis, Human Kinetics, 2005.